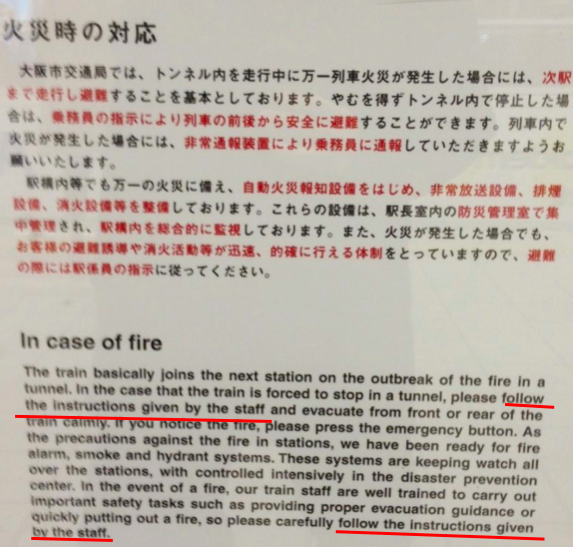 5.2.2 看板編: 「地下鉄火災時の対応」の英語／大阪市営・東京メトロ - dutcheez’s Fun with English! 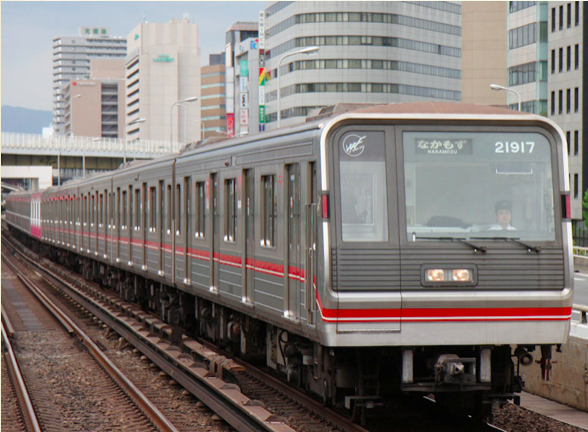 Please act calmly and ask for translations from any English-and-Japanese speaking passengers around you. We appreciate your voluntary and cooperative actions. 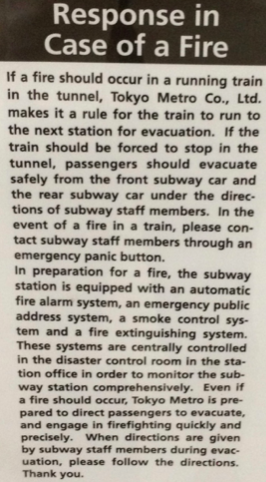 When directions are given by subway staff members during evacuation, please follow the directions.